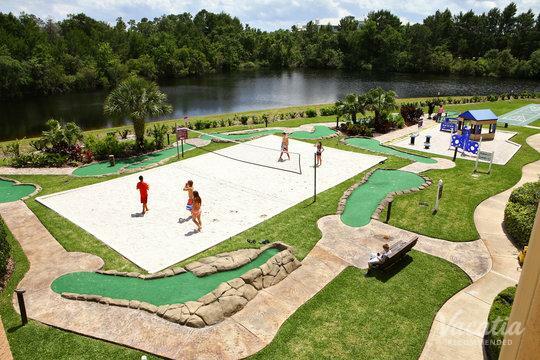 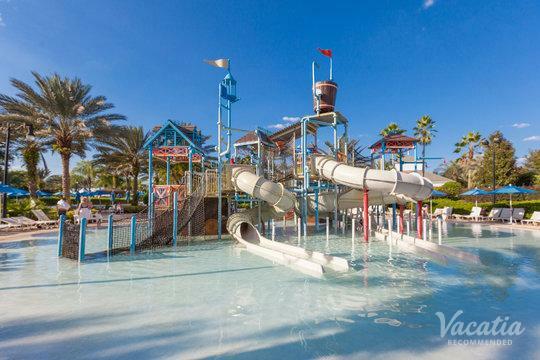 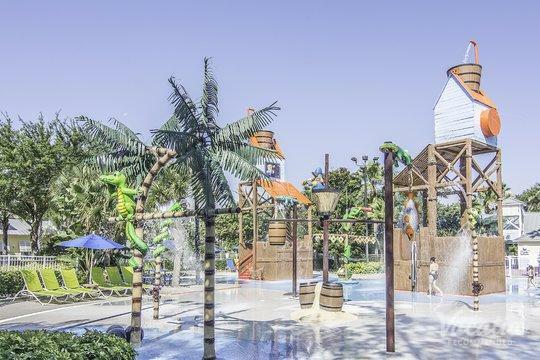 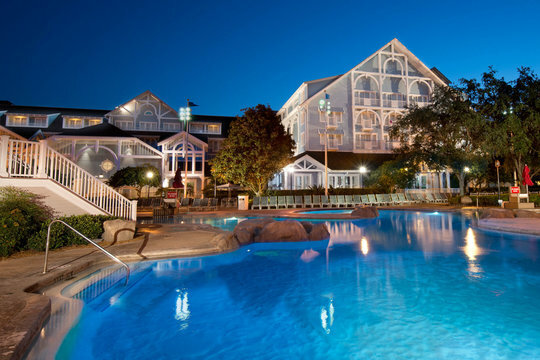 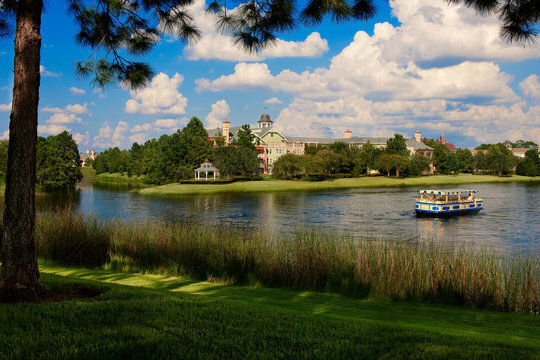 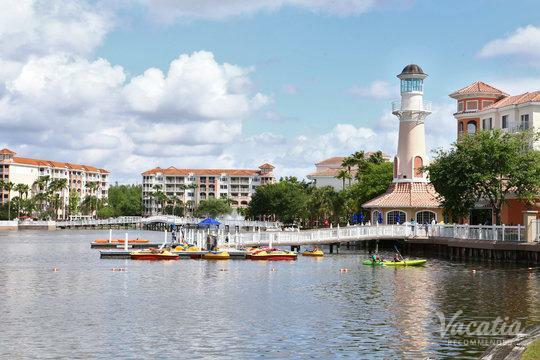 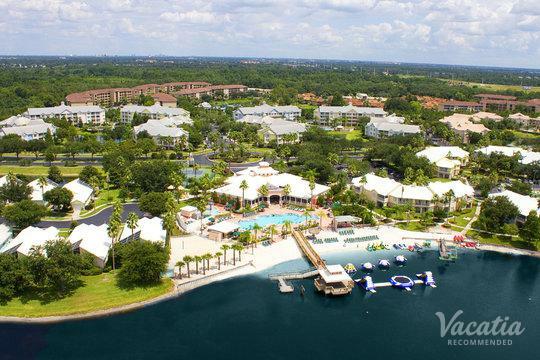 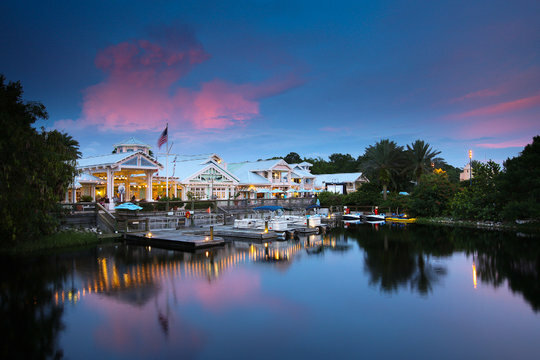 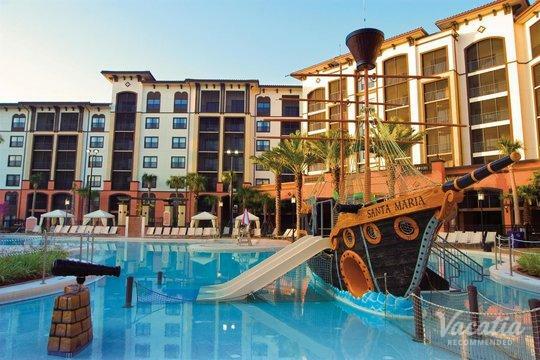 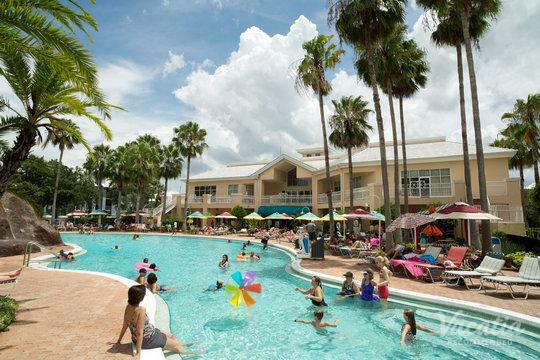 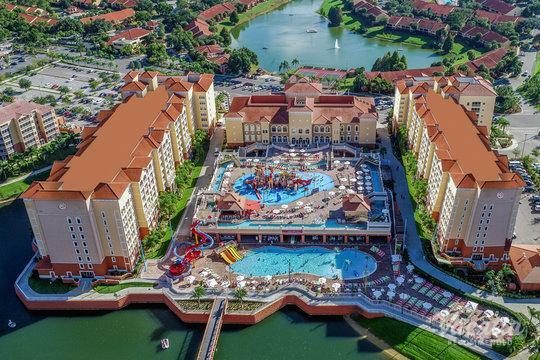 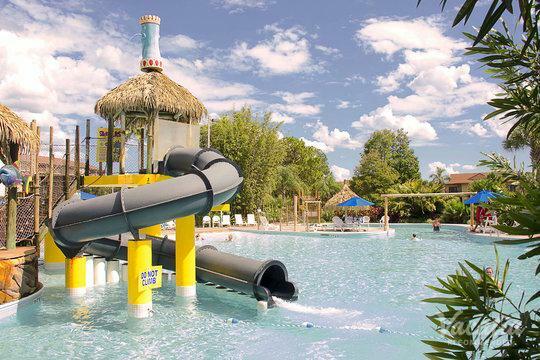 Millions of people every year make exciting plans to get to Orlando, as this is one of the more fantastical places in the world for people to vacation. 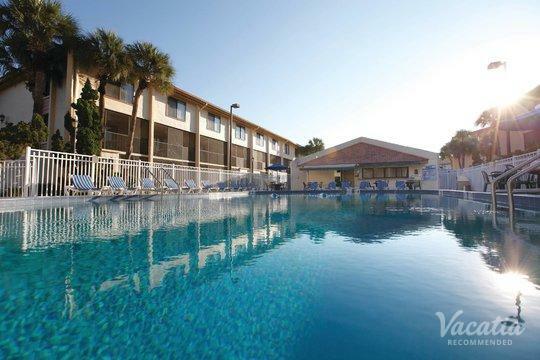 When searching for lodging in the area, some people want to have just a little bit of extra room so that the family or group of travelers can have their own spaces and feel comfortable. 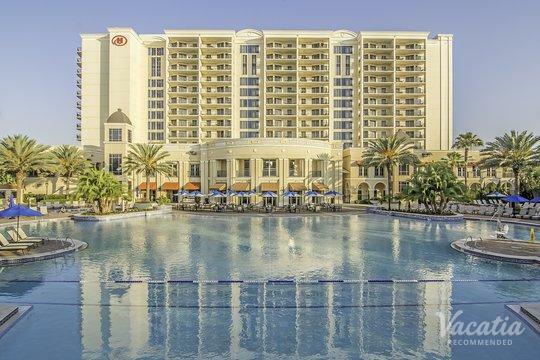 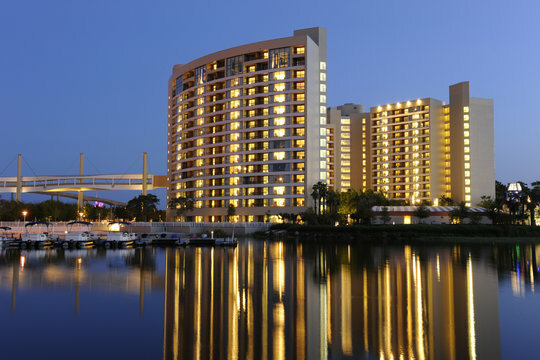 That's why two bedroom suites in Orlando make a lot of sense for many travelers. 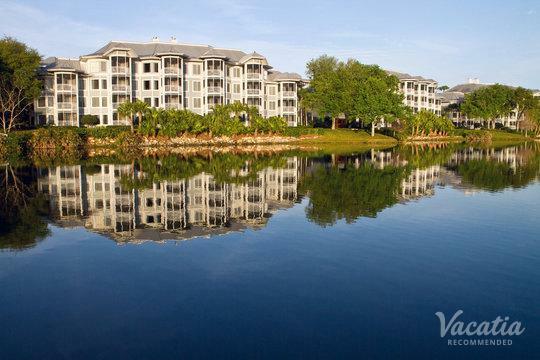 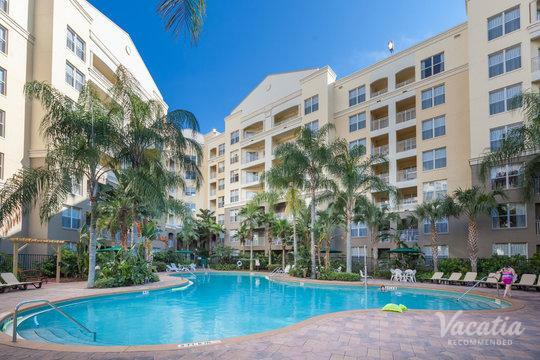 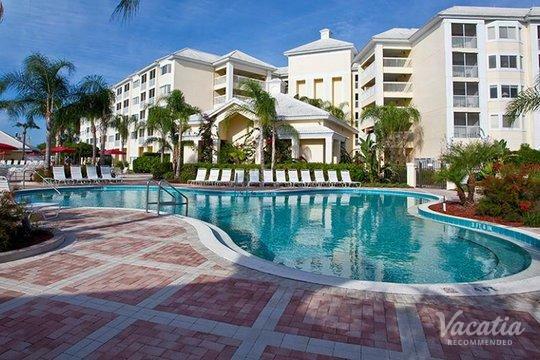 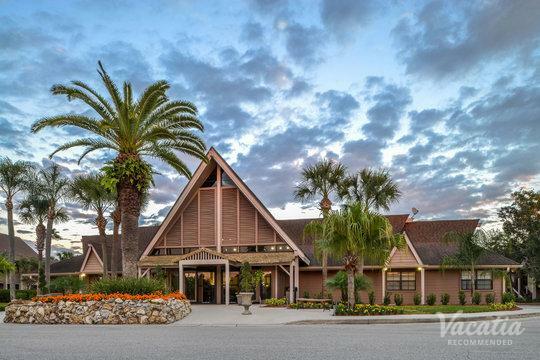 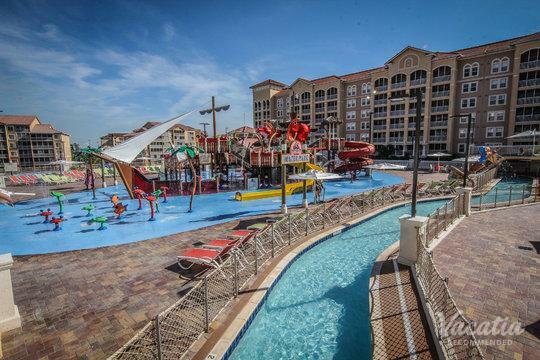 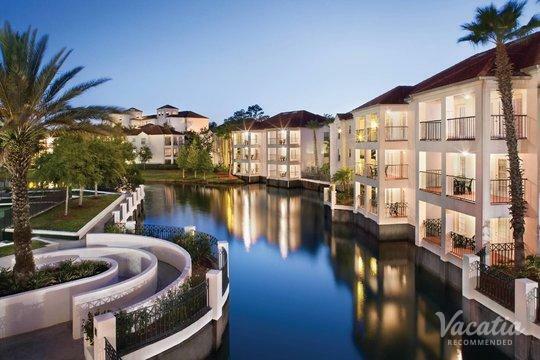 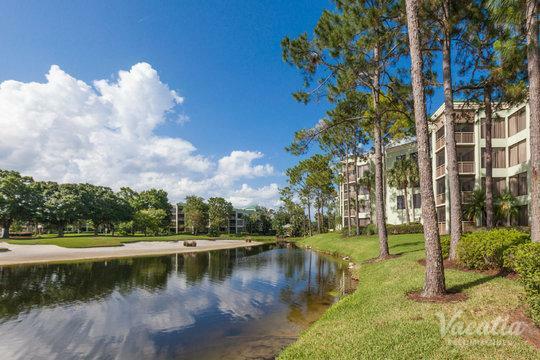 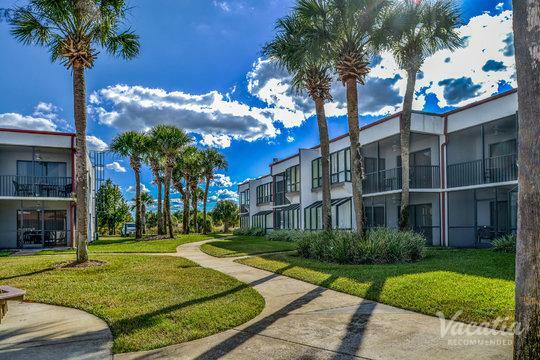 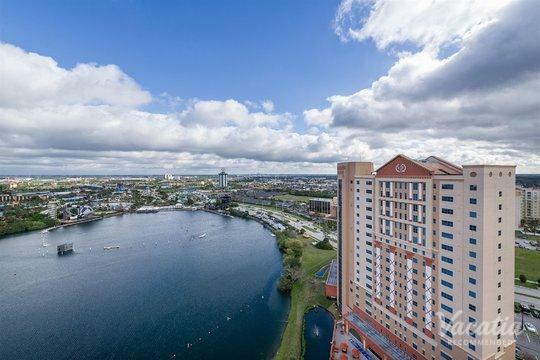 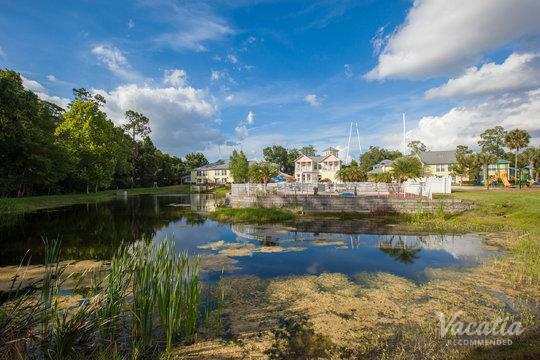 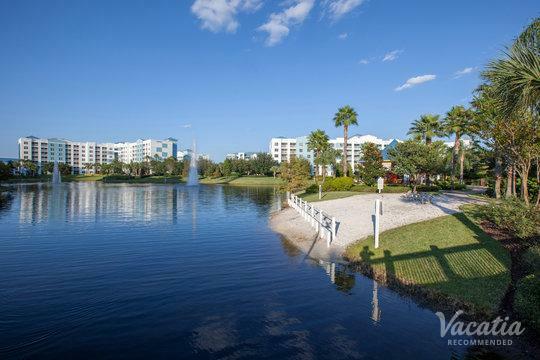 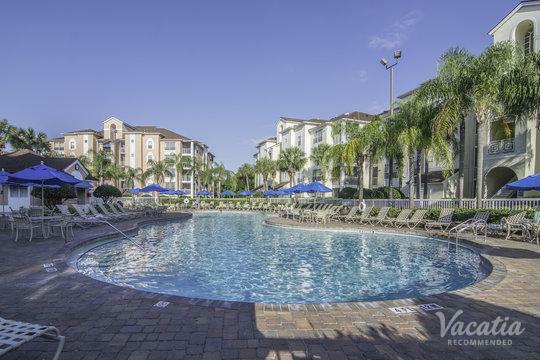 Two bedroom condo rentals in Orlando are also available for those who want something a bit different. 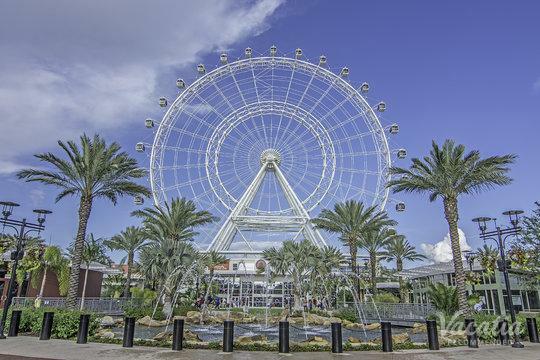 One of the many beauties of this city is that whatever you want as a traveler, you should be able to find with the right kind of help. 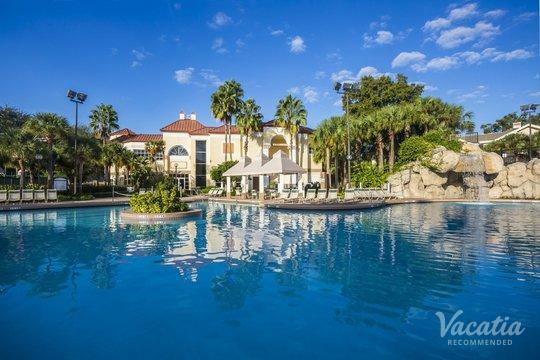 Two bedroom suites in Orlando are a bit different in that you get the best of both worlds – all of the space and luxury of a private home with all of the services that make stays at a hotel special. 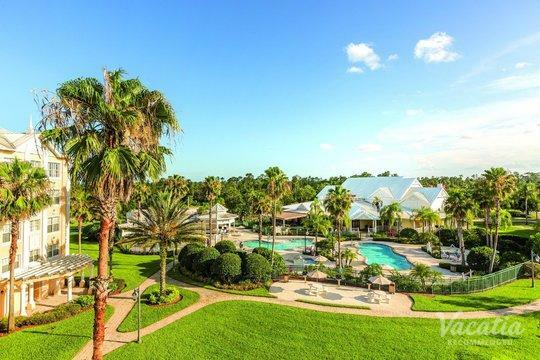 Two bedroom suites are resort residences that are perfect for traveling families or groups of friends. 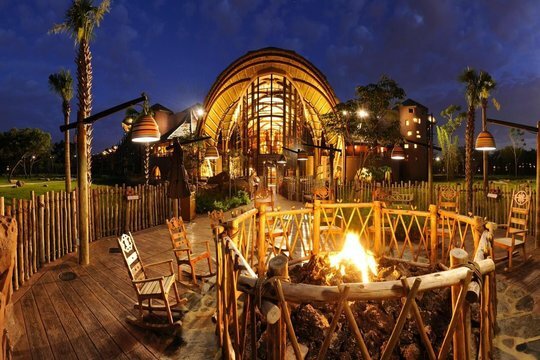 They provide a common living area and of course sleeping quarters so that people can spend time together and sleep in a quite environment. 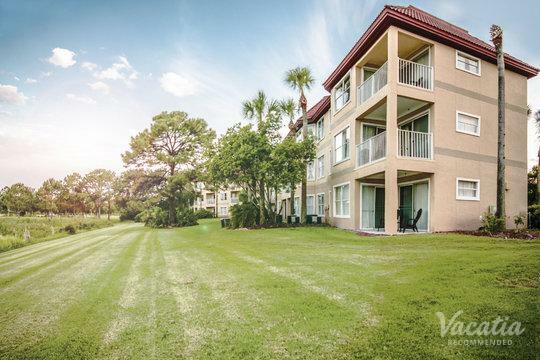 Two bedroom suites are also not generally as sought-after as condo rentals, hotel rooms or other types of vacation rentals, so if you work with the right team you should be able to choose from many different desirable options. 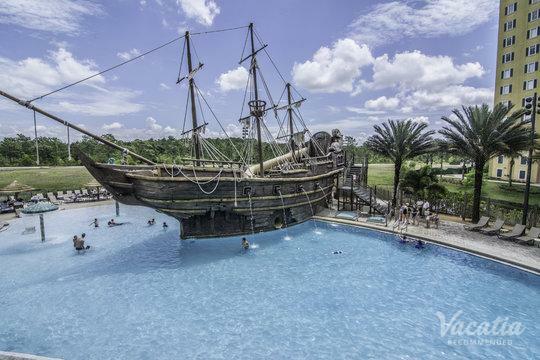 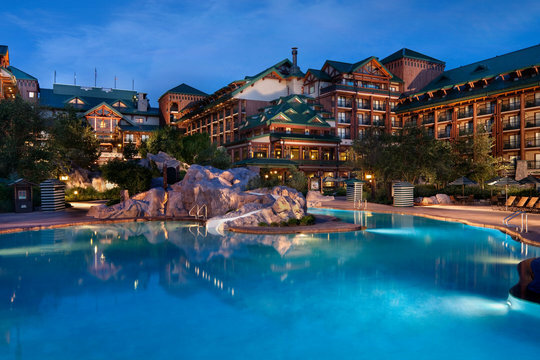 While Walt Disney World is the most famous attraction in this area, anyone who has spent time here understands that there are so many options for entertainment that it's almost impossible to keep track of them all. 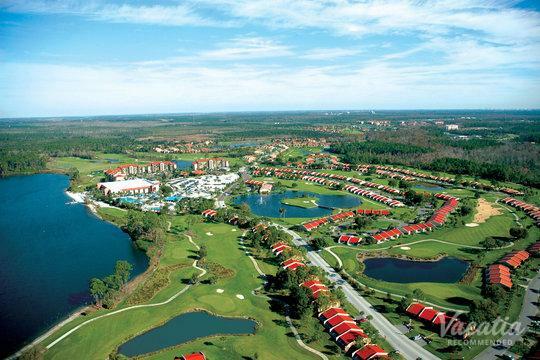 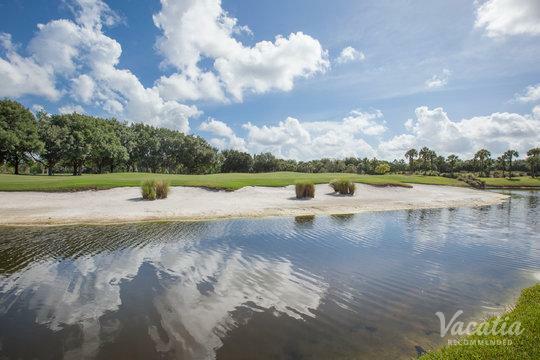 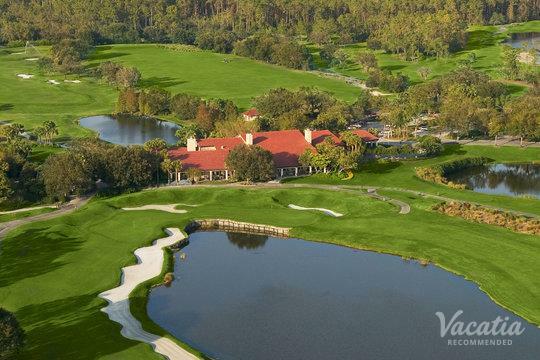 If you're a golfer, take a look at available two bedroom suites in Orlando and stay somewhere near some great courses. 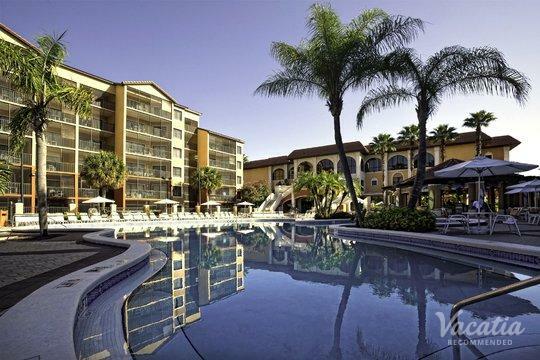 If you're a shopper, focus your search on suites that are near the enormous malls and outlets. 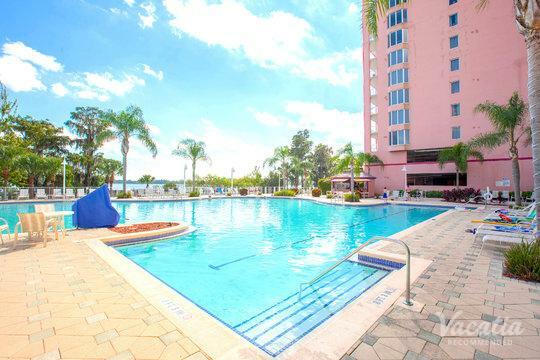 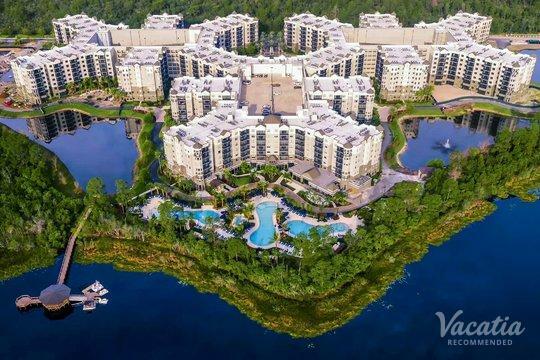 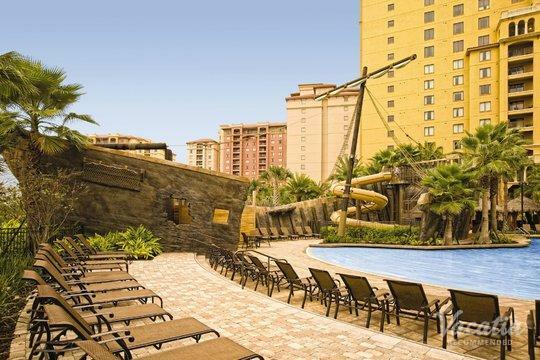 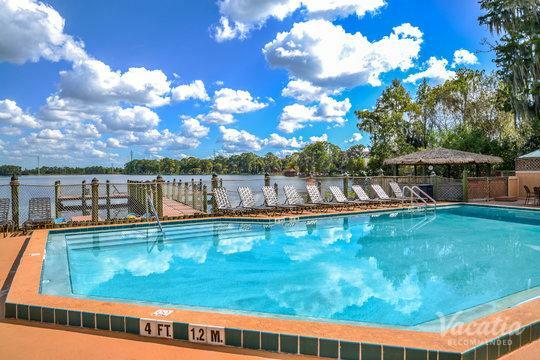 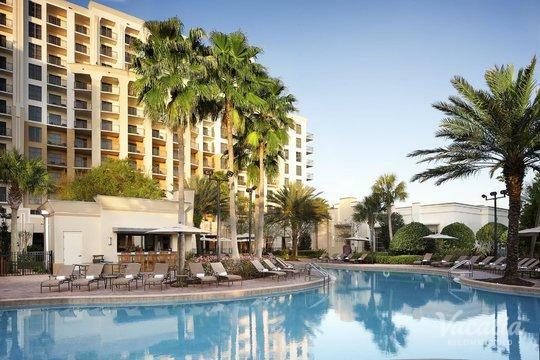 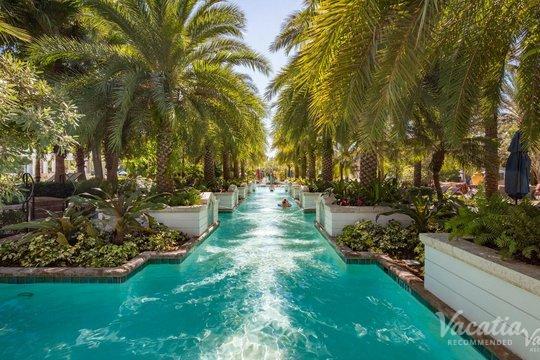 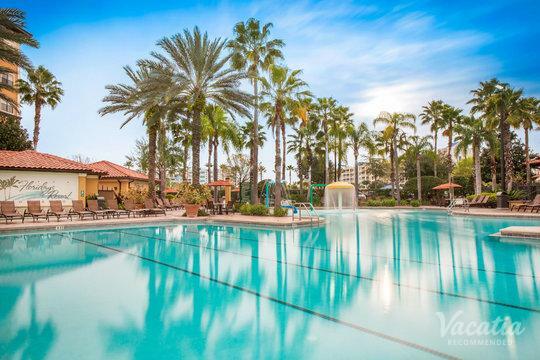 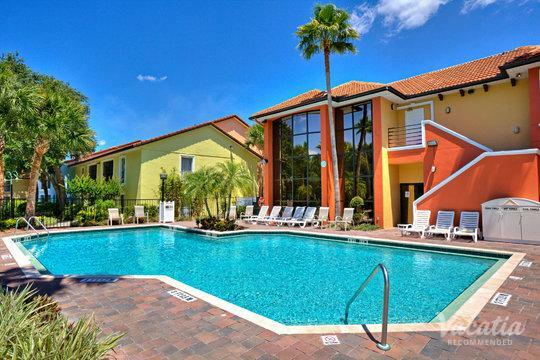 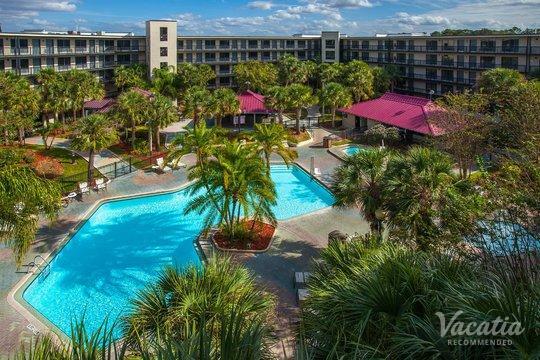 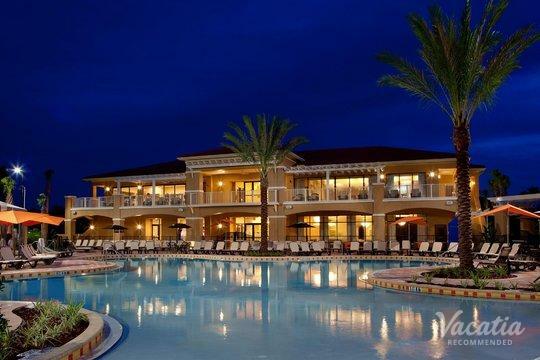 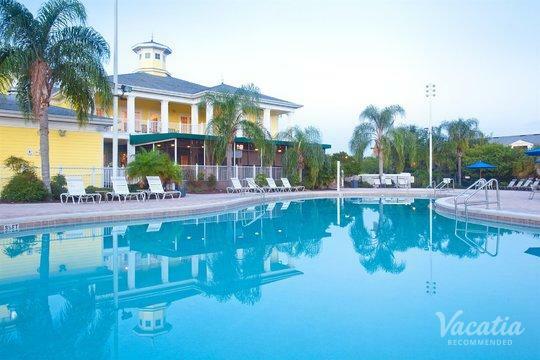 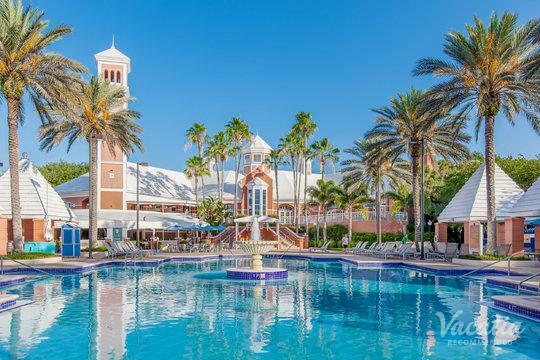 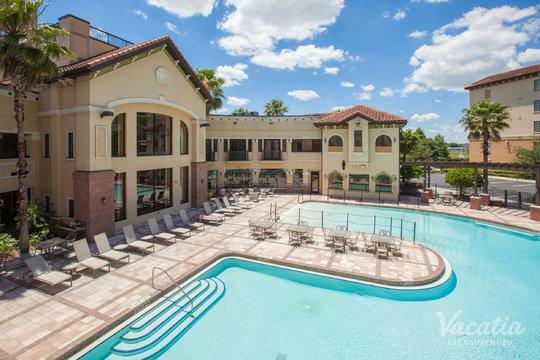 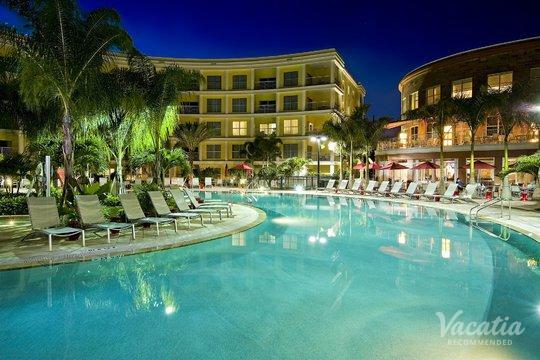 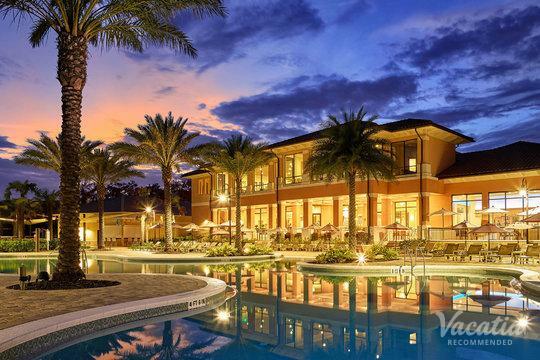 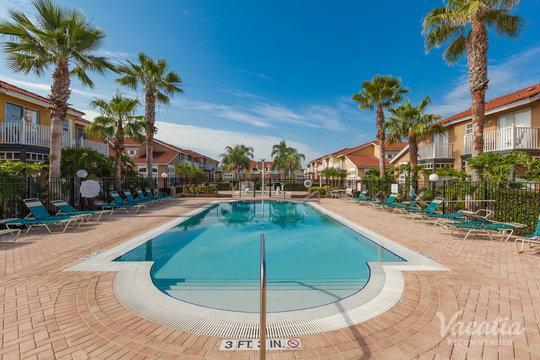 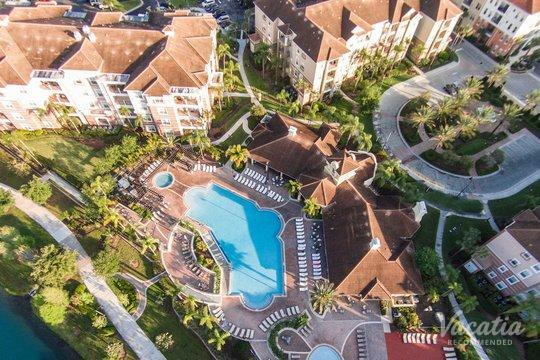 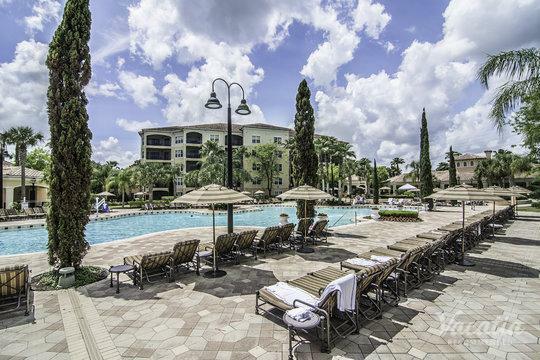 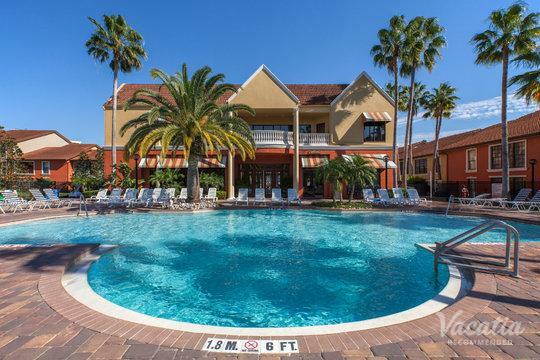 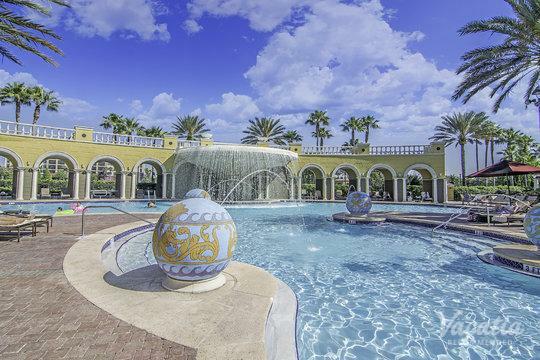 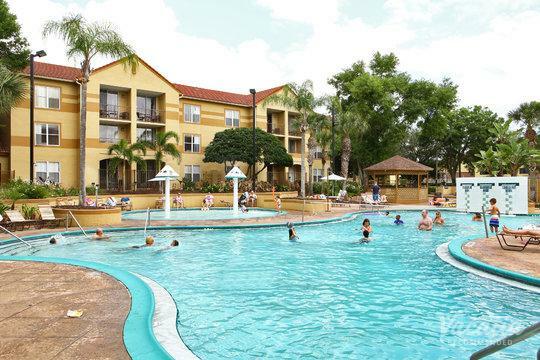 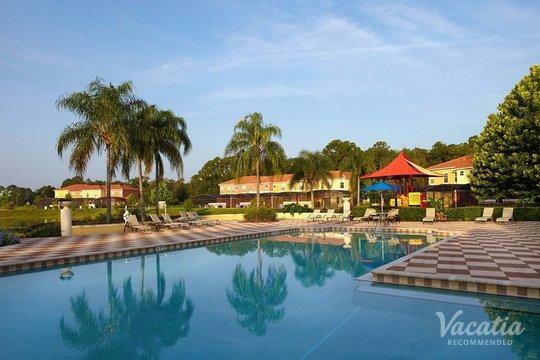 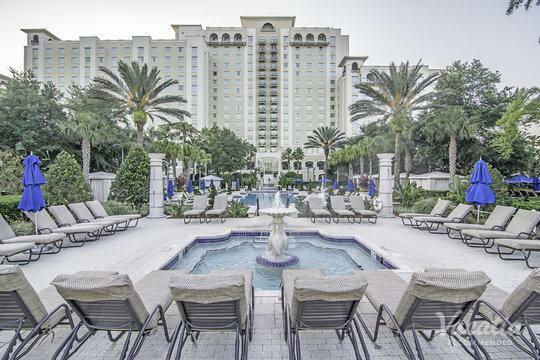 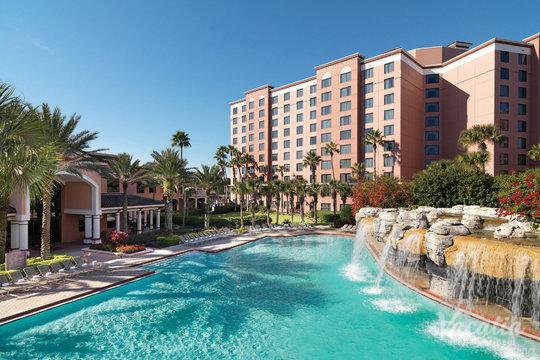 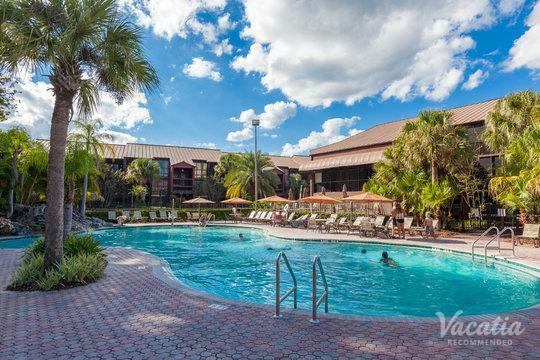 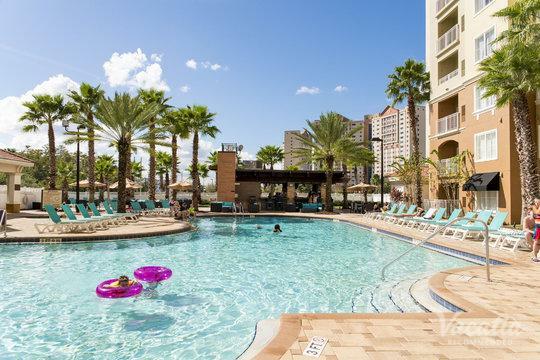 If you just want to soak up the sun of Florida, look for two bedroom suites in Orlando that provide you with a patio, a pool, a lounge or somewhere to soak up the sun. 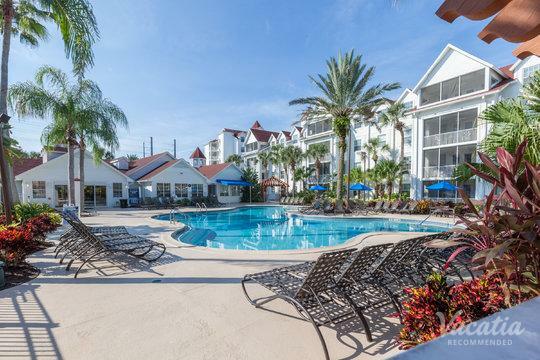 All you need to do to find the exact accommodations you want is to spend some time with Vacatia. 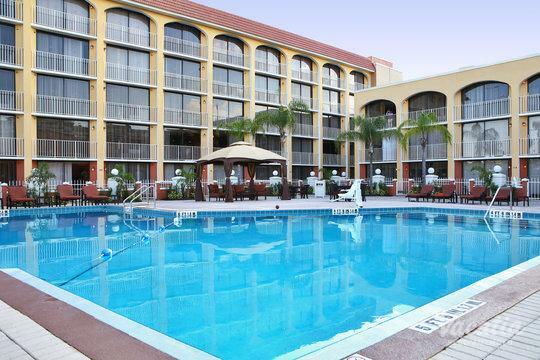 We'll provide you with all the tools you need to book the perfect getaway.